Pinellas County Sheriff Bob Gualtieri is chair of the Marjory Stoneman Douglas High School Public Safety Commission, which met last week at the BB&T Center in Sunrise. 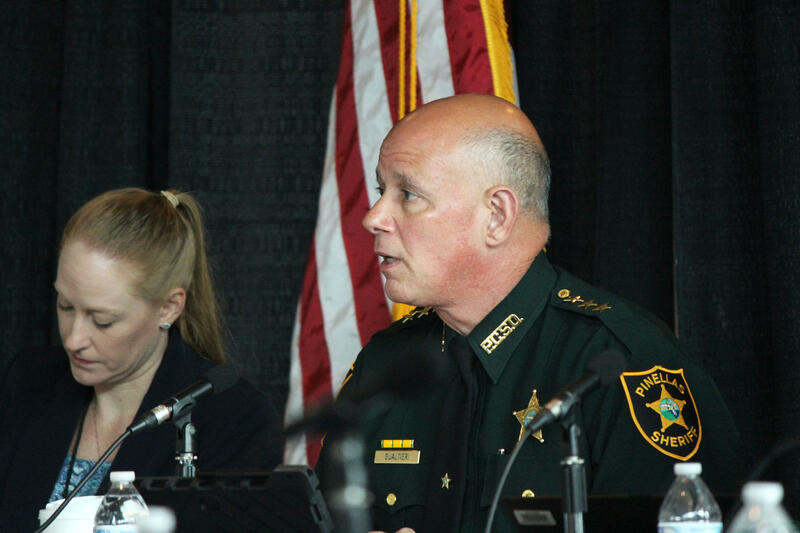 Pinellas County Sheriff Bob Gualtieri, who chairs the Marjory Stoneman Douglas High School Public Safety Commission, said he has requested documents from the FBI and expects someone from the agency to testify at the panel's September or October meetings. 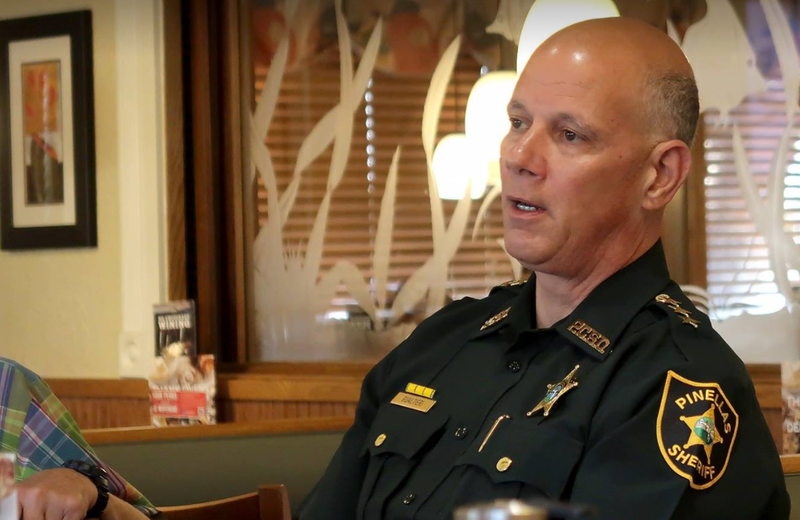 Gualtieri said the FBI is conducting "internal reviews" regarding its botched handling of a tip that gunman Nikolas Cruz might be planning a school shooting. 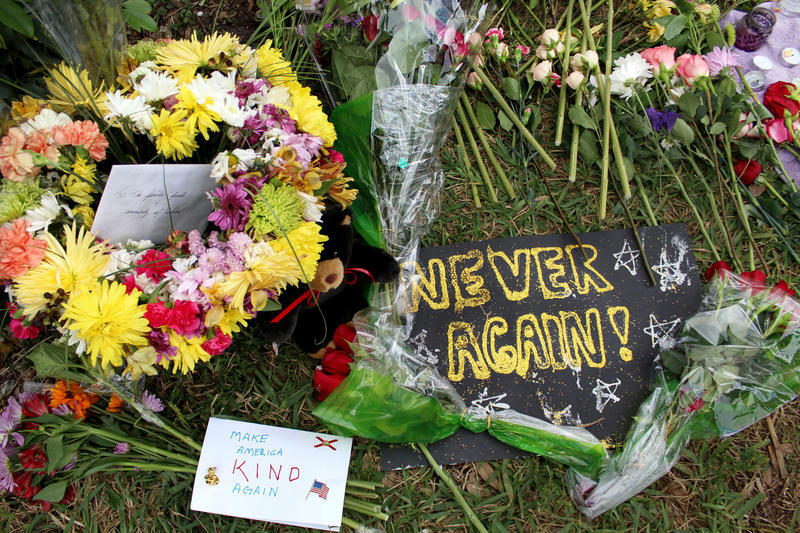 Cruz confessed to killing 17 people and injuring another 17 at his former high school on Feb. 14. "The FBI remains cooperative. They’ve expressed on behalf of the director himself a desire to be transparent and fully cooperate," said Gualtieri, who wrote a letter to FBI Director Christopher Wray and has been communicating with his office. "Hopefully we’ll have documents as soon as they can provide them, and we’ll hear from somebody from the FBI this fall," he said at the July meeting. 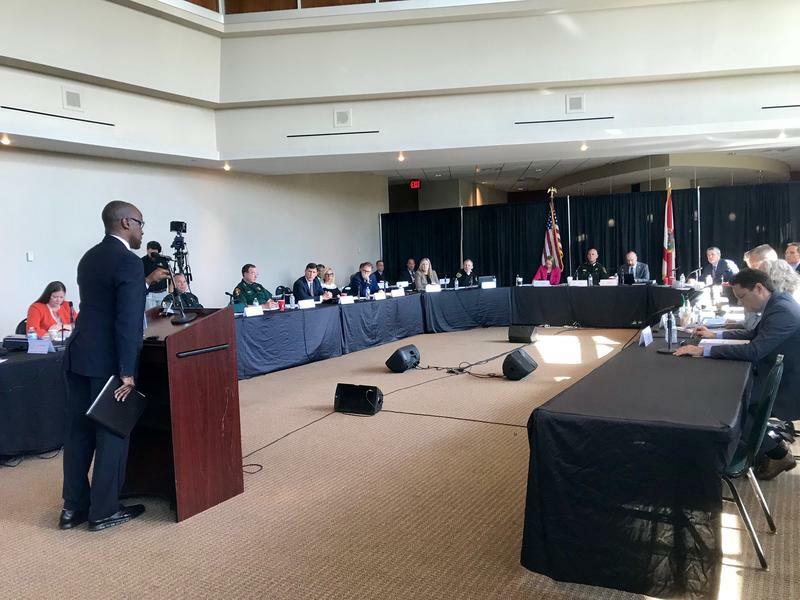 The panel met for three days last week at the BB&T Center in Sunrise and will convene again on Aug. 8 and 9.